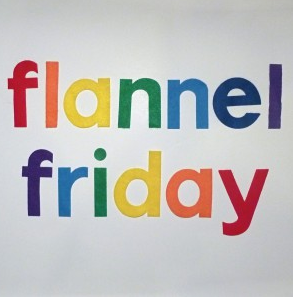 Hello and welcome to this week's round-up of Flannel Friday creations! While few in number, there is much to admire! First up, Kathryn at Fun with Friends at Storytime created a set of animals to go with the text of the book, Buzzzzzz... Said the Bee! They look amazing and she says it's one she uses a LOT. Fun, and easy to do with any number of themes. Thanks, Kathryn! Next, Katie from Storytime Katie has TWO creations to show. First up is flannel that's all about germs! In her rhyme, "All the Little Germs," kids learn about the importance of washing their hands--with a pretty adorable set of flannel germs. Fun, educational, and cute! Also, Katie made an AMAZING set of flannels to go with Lois Ehlert's Color Zoo. After photocopying the pages to use as patterns, she was left with a pretty awesome storytime tool. Thanks, Katie! 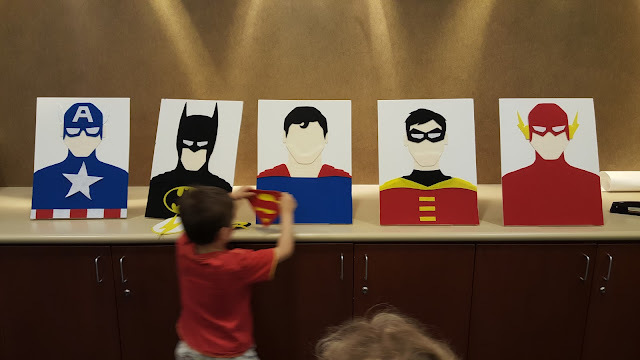 And finally, I made and showed off my Superhero Matching Game, which was hugely popular at our summer reading kickoff party! So, while today's roundup may have been few, don't forget that you can check out past roundups on the FF website, Pinterest, or Facebook! Or try out #flannelstorytime on Twitter!